V 1.0 - The addonpack just released, the only bug i'm aware of right now is that the Viper ironsights act weird. 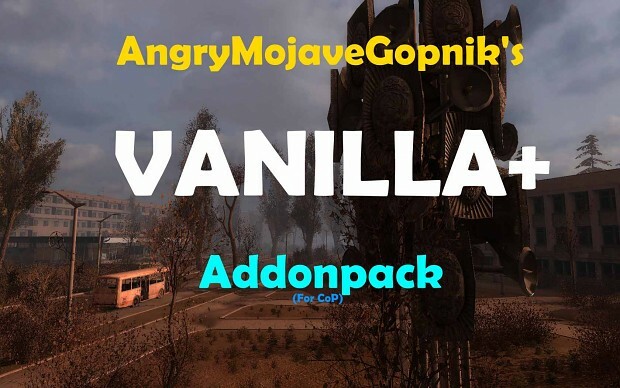 This is a simple addonpack to boost the vanilla experience, no major changes to gunplay, storyline (none at all for storyline) or atmosphere. This is meant to be played like vanilla.